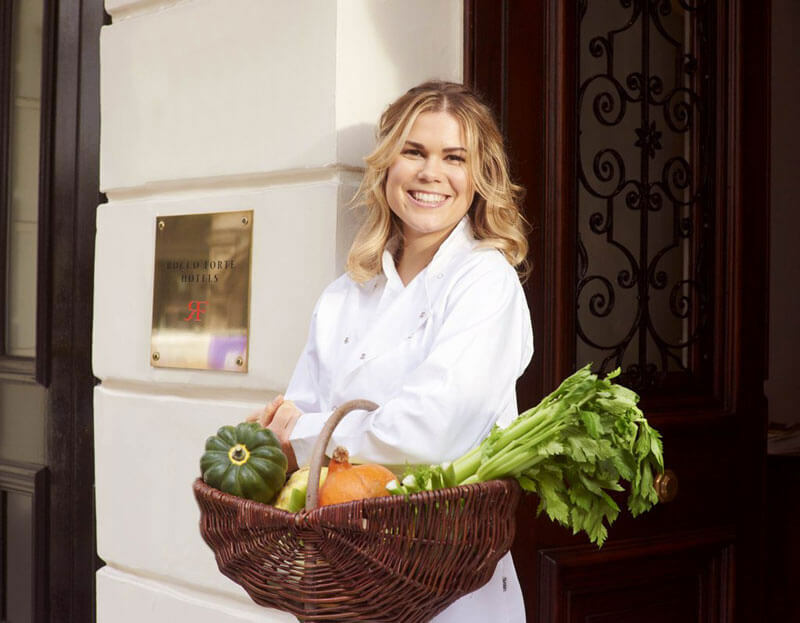 What: This week, Brown’s Hotel are launching an exclusive healthy menu with Madeleine Shaw – British chef, nutritional health coach, yoga teacher and bestselling author of Get The Glow. The menu will feature lots of healthy delights – for breakfast, expect acai bowls with buckwheat granola, gluten-free pancakes with strawberry and lemon compote and coconut cream, and for lunch, quinoa burgers, and Pure Magic Bowls with chicken, chickpeas, almonds and roasted aubergine. For dessert, there’s raw chocolate and cherry fudge ice cream, and raw raspberry and white chocolate cheesecake. Divine. Why: Madeleine Shaw has worked closely with Lydia and Irene Forte and the team of talented chefs and mixologists at Brown’s Hotel to develop and design the Rocco Forte Nourish menus exclusive to the London property. 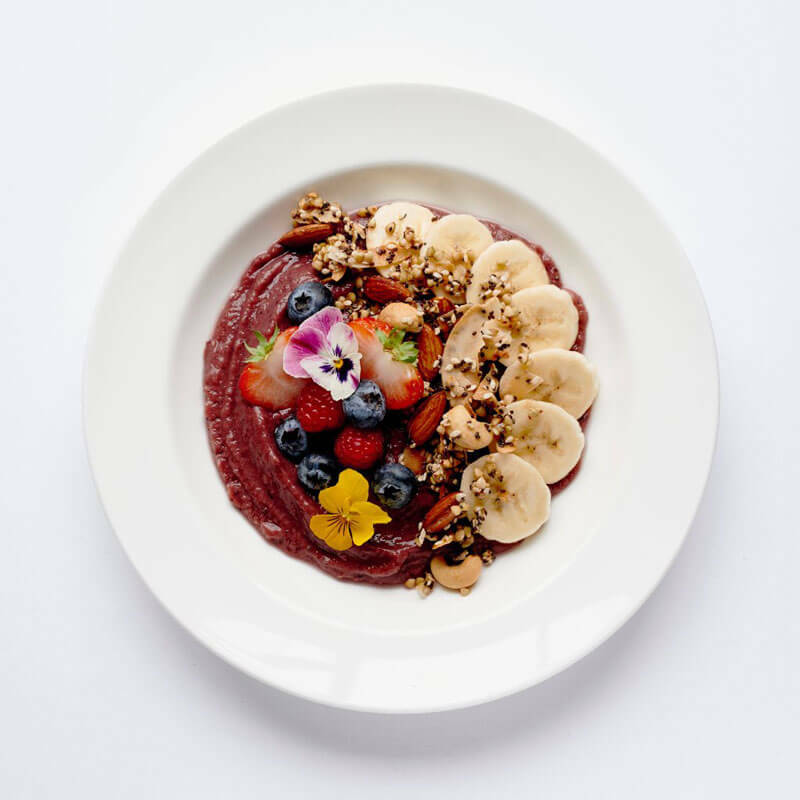 Madeleine’s healthy menu for the London property falls under Rocco Forte Hotels’ newly launched spa proposition, an all-encompassing wellness offering that inspires healthy routines and enables guests to keep wellbeing front of mind while travelling. Good on your, Madeleine. 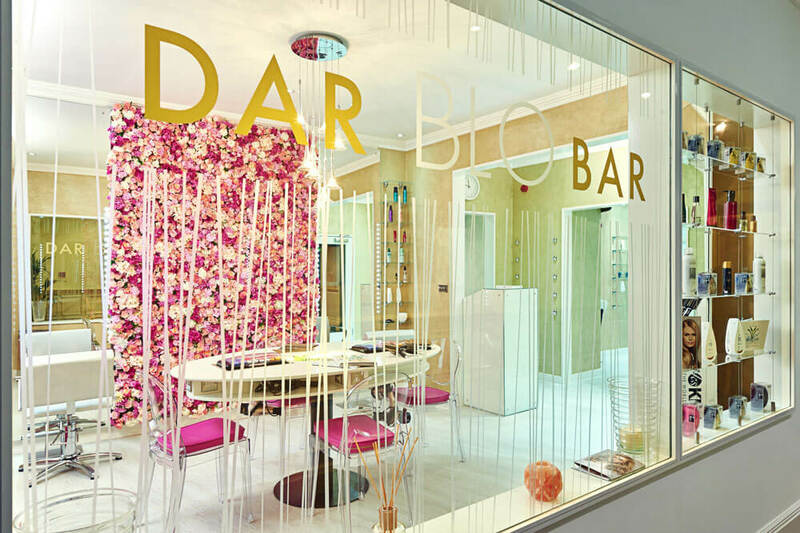 What: One of the UK’s top hair stylists, Dar, has announced the opening of his new salon Dar Blo Bar in the prestigious St James’ Court, A Taj Hotel. The salon’s location at the five star Taj Hotel, and enables you to take advantage of the Taj’s luxurious surroundings by combining your hair styling with a treatment at the spa at La Sultane de Saba or a meal at the Michelin-starred restaurant Quilon. 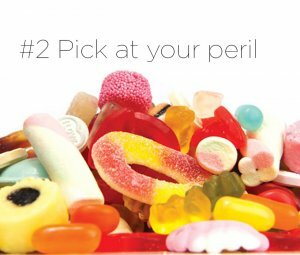 Why: With over 30 years’ experience, Dar has forged a great reputation through his work for clients ranging from international royalty to Hollywood superstars. Whether you want a quick blow dry before you dash out of the door to a party or an afternoon of luxury pampering, the salon’s menu has a treatment for everyone. From the salon’s signature Luxury Blow Dry to the Sleek on Fleek Treatment, smoothing your tresses to get rid of frizz, Dar and Head Stylist Nando – both of whom are regarded as some of the best blow dry experts in London. Fair enough. What: Good & Proper Tea means business. They’ve just opened their second Good & Proper Tea cafe, which will be serving up black, oolong, green, white and matcha lattes, as well sourdough crumpets with butter and sea salt, raspberry jam and Nutella. Come for all the deliciousness. 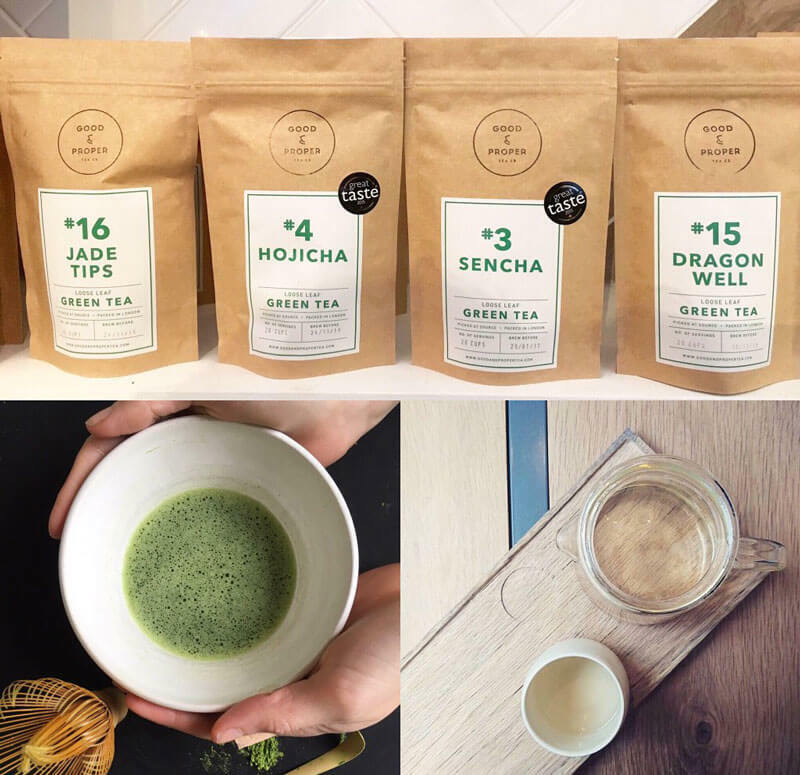 The latest Good & Proper Tea site is located on Leather Lane, with a soft launch with all menu items at 50% off. 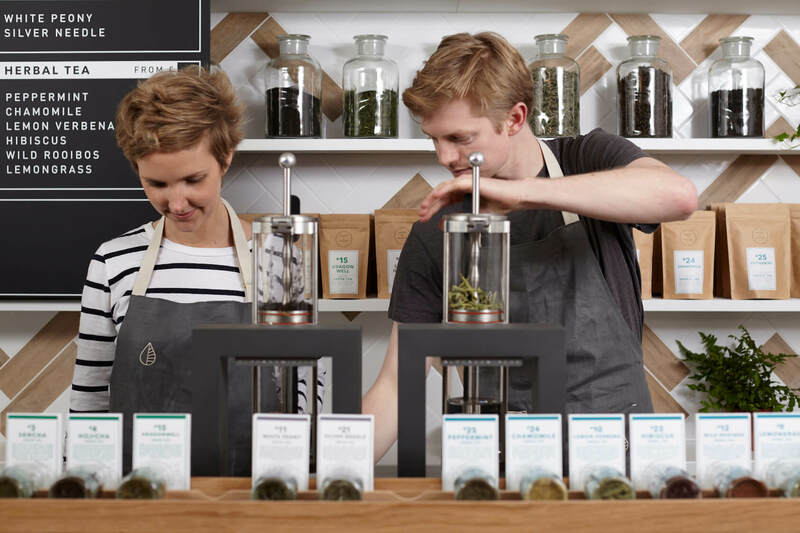 Why: Good & Proper Tea are on a mission to change the way people think about and drink the humble cup of tea. 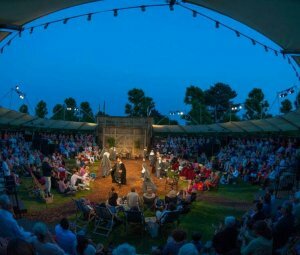 Having roved around town and the summer festival circuit with their crowd-funded mobile brew bar, one thing is clear – there’s a real appetite from London’s tea lovers looking for a decent cuppa to rival the artful flat whites on every corner. 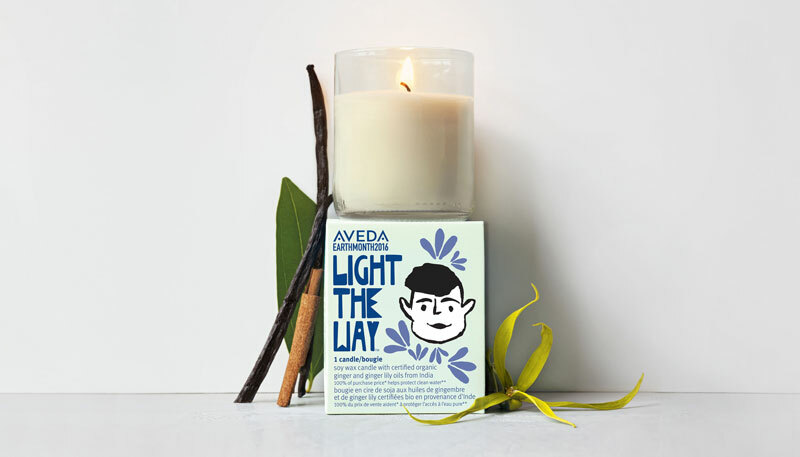 What: Every April, Aveda campaigns to raise as much money as possible for Global Greengrants and their UK charity partner, Water Aid. Since 2007, they have raised over $38 million for water funded campaigns. This year, as well as the sales of their Limited Edition Light the Way Candle, they are hosting #ThoughtfulThursday yoga classes every Thursday morning in April at The Detox Kitchen. The classes in Fitzrovia are hosted by Nahid de Belgeonne, Founder of Good Vibes Glow Yoga, and are going to be amazing. Why: Yoga enthusiasts of all ages are invited to help raise awareness for Earth Month and each session will also include a healthy, complimentary freshly made Detox Kitchen juice, with all class proceeds donated to Water Aid. The classes are only £5 too! Genius. What: East of Eden is a new yoga and pilates studio in Walthamstow, located 5 minutes walk from Walthamstow Central. 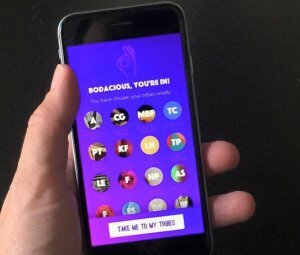 It’s got a lovely story; the founders opened their first studio a year ago, and successfully raised investment via Seedrs equity crowdfunding platform in October. 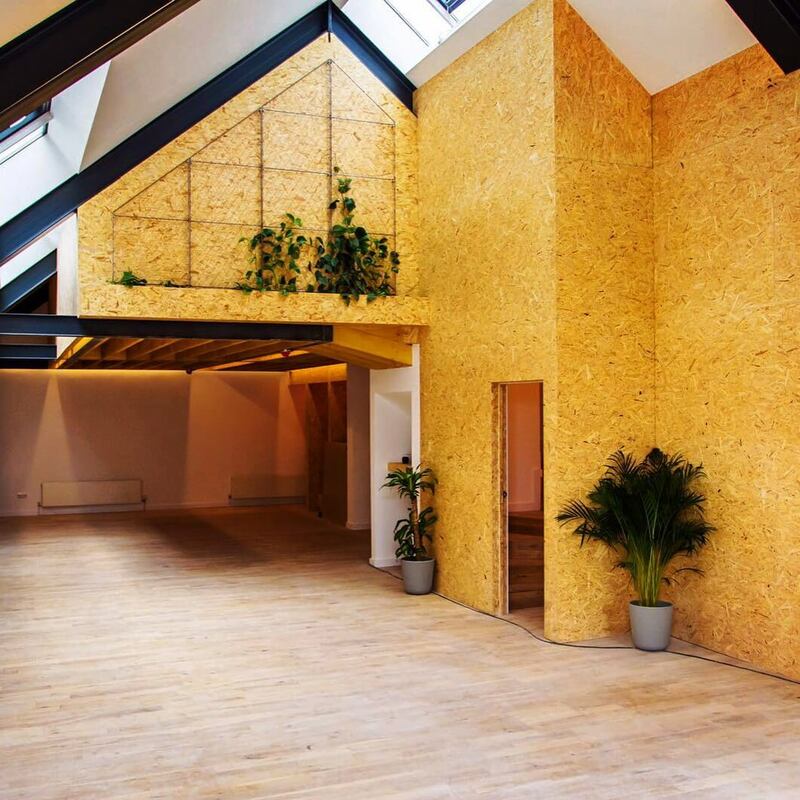 They are now about to launch a beautiful new yoga studio, as well as a dedicated Reformer Pilates studio with 8 machines and a mix of classical and dynamic reformer pilates classes. Why: The new studio will have a diverse timetable with 40 yoga and mat pilates classes a week, with space for 40+ mats. It features double height ceilings, is bathed in natural light and offers 2 showers, 4 toilets and 6 changing rooms to a mezzanine above. The new studio space is also being designed to include a living wall: a four metre square green facade planted with several species of climbing plants that have specific air purification qualities to detoxify the studio environment. Glorious. 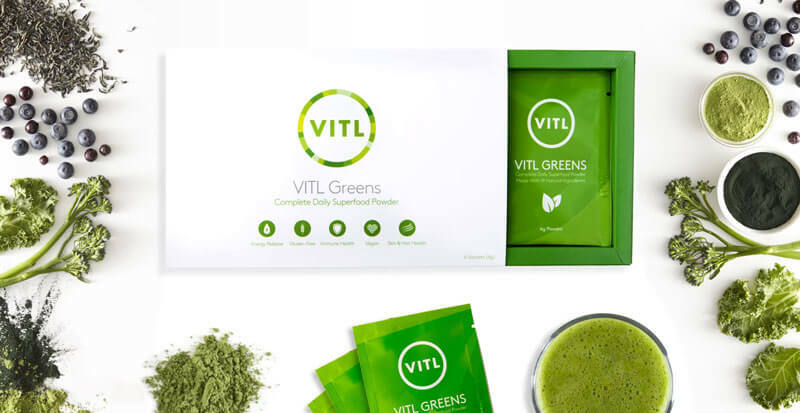 What: VITL Greens is the new superfood powder from nutritional supplement brand, VITL. Containing a plant based blend of 16 nutrient dense superfoods, VITL Greens complements VITL’s expertly formulated nutrition packs. Bursting with goodness, this complete daily superfood powder energises and nourishes from the inside out. VITL Greens is designed to energise, revitalise and promote healthy skin, hair and nails through its alkalising, vegan friendly formula of spirulina, kale and maca alongside flaxseed, goji berries and green tea. Why: This daily superfood powder is conveniently delivered directly to your door and contains the perfect blend of nourishing ingredients handpicked by in-house nutritional experts to deliver optimal nutrition. Their convenient daily sachets come in 14 day or 28 day packs, with the offering of a complimentary 6 day trial available. 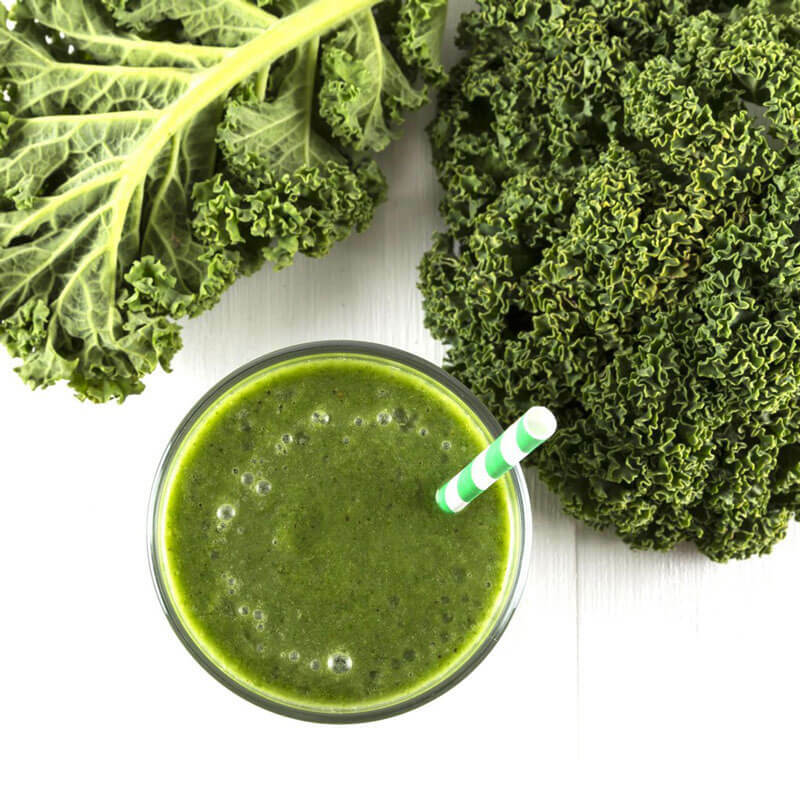 VITL Greens provide a caffeine-free energy hit from B vitamins and iron, whilst the high fibre and protein content help to maintain a healthy blood sugar balance. Win. Price: VITL Greens six sachet pack is available online at www.vitl.com/greens as a free trial worth £9.95. VITL Greens is also available online as a 14 day supply – £17.95, and a 28 day supply – £35.95, as well as individual sachets for £1.49.